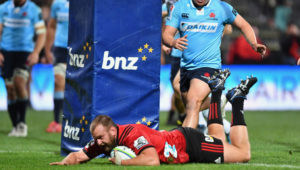 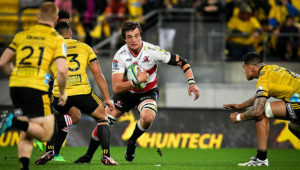 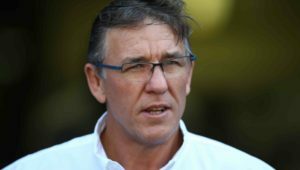 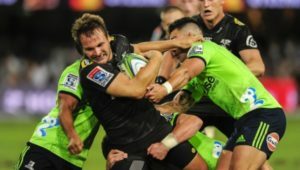 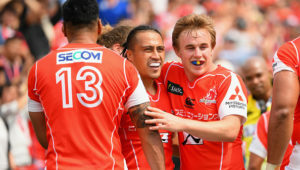 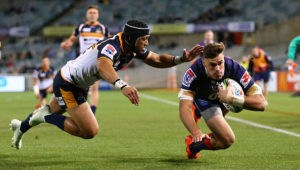 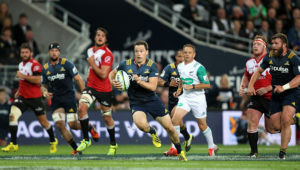 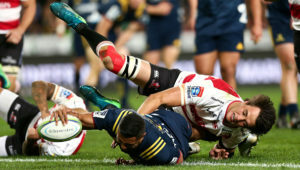 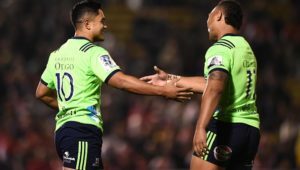 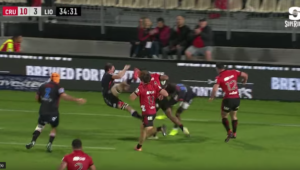 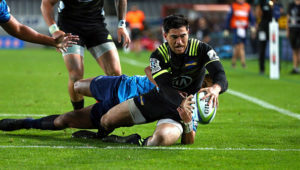 What we learned from the 12th round of Super Rugby, according to CRAIG LEWIS. 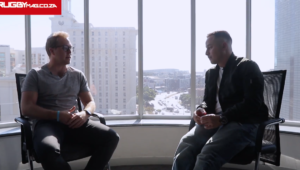 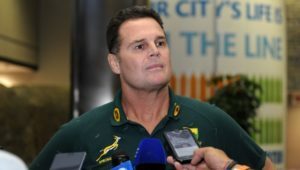 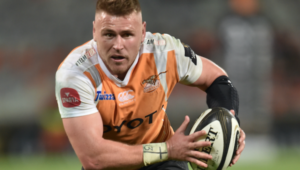 Take a look at who is playing this weekend before you make your Superbru and Fantasy League picks. 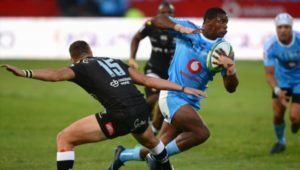 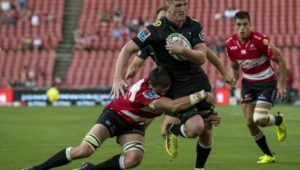 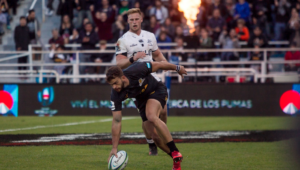 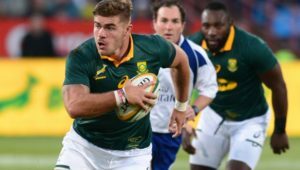 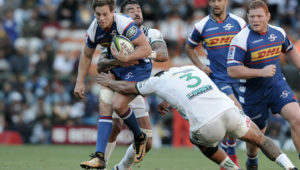 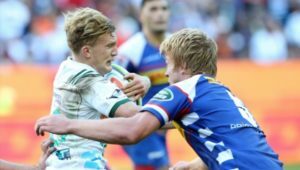 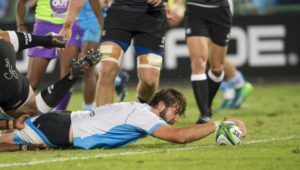 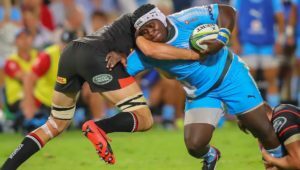 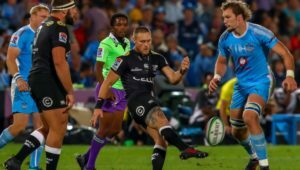 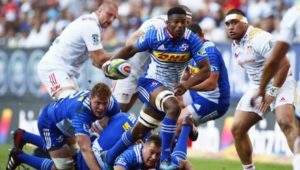 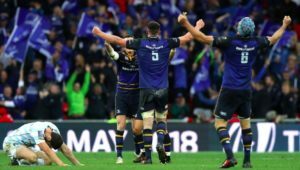 Before you make your Superbru picks for this weekend’s Super Rugby and Pro14 games, take a look at the SA Rugby magazine team’s predictions. 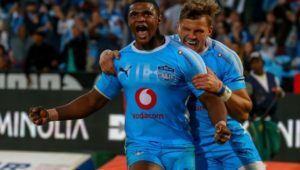 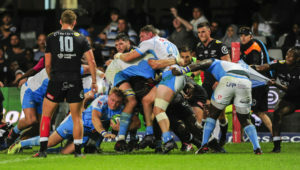 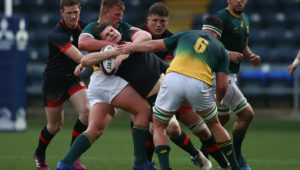 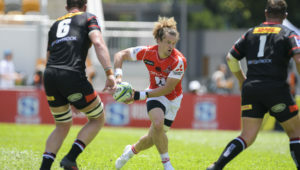 A late penalty gave the hosts a 23-21 win at Newlands in the Provincial Rugby Challenge.